SLA 3D printing creates highly precise plastic objects with a smooth surface texture. Mostly used to build prototypes that depict the final product with high visual accuracy. Visual prototypes, conceptual and scale models, rapid tooling, molds and casting patterns and many more. 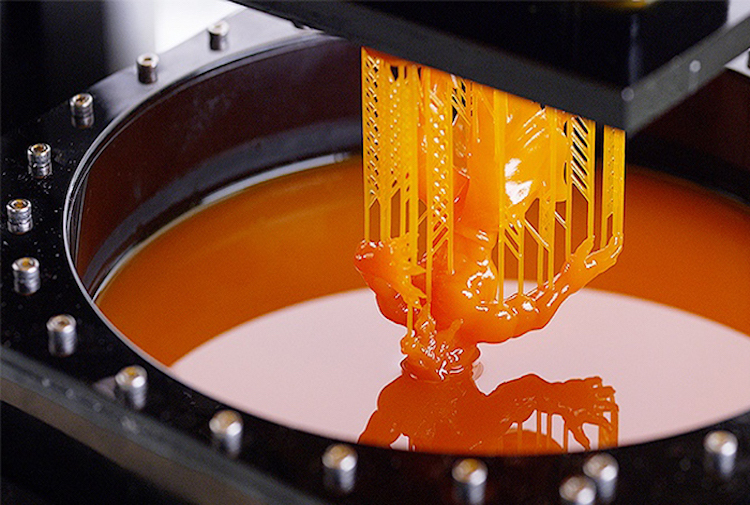 How does the SLA 3D printing process work? Stereolitography technology works by curing resin materials layer-by-layer through the exposition to UV light.